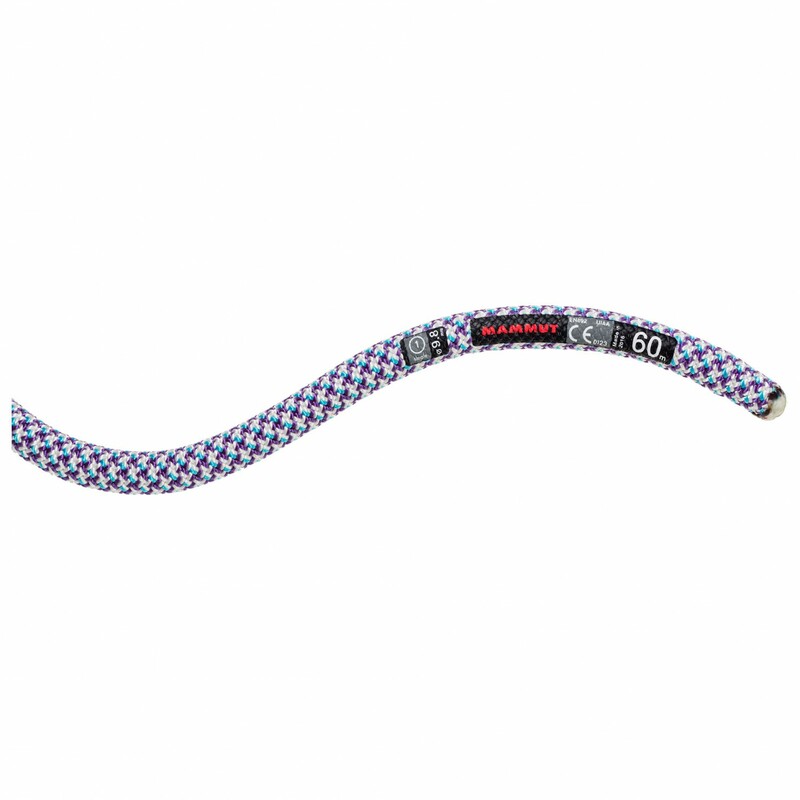 The 9.8 Eternity Classic from Mammut is a classic single rope for indoor and outdoor climbing. With a sheath percentage of 38%, it is quite strong and rated to 8-9 UIAA falls. 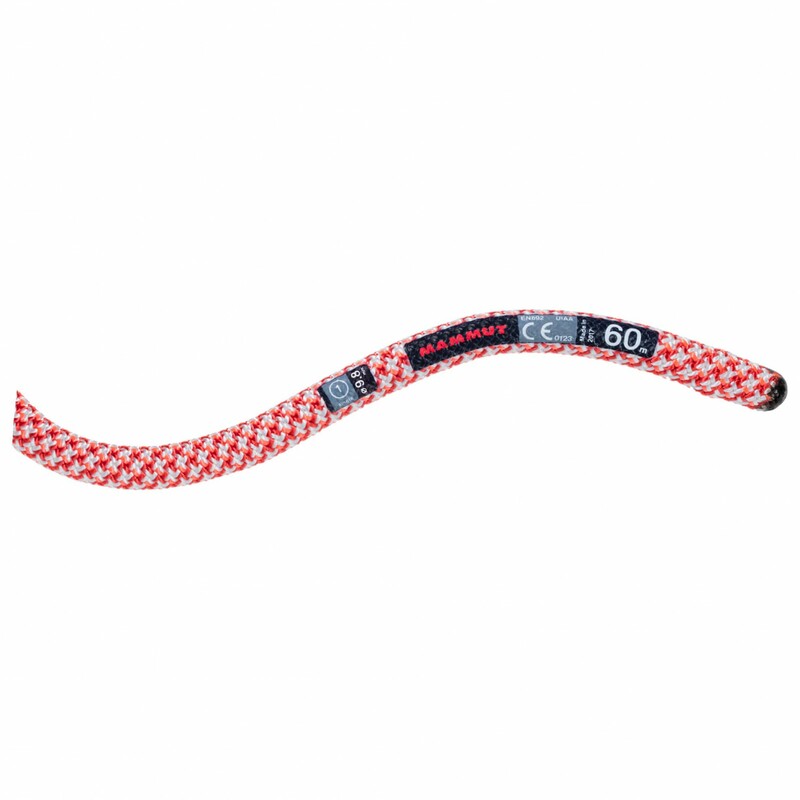 This rope does not have the Dry treatment, so it is best suited for indoor and steep sport climbing and has excellent handling as a result of the suppleness of the rope. The 9.8 Eternity Classic is thus extremely versatile and is a great option for beginners, trad climbers and experienced route setters. Light weight, excellent handling and durability - all at a fair price. That's exactly what a quality, modern single rope should have nowadays!